OK, so maybe you aren’t a Microsoft MVP for .NET or maybe you think Java is an island of Indonesia (we are all Geographers of course) . But darn it, you know how to work with the Google Maps API or you dream about jQuery. Does that mean you don’t get a “professional” magazine of your own? Well wonder no longer, say hello to JSMag. Their mission? 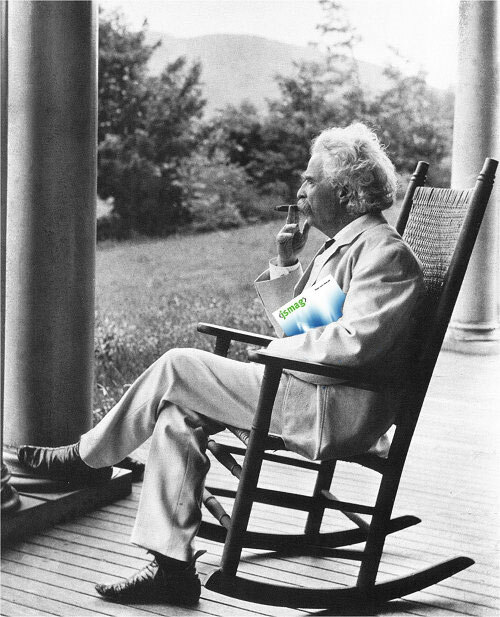 Mark Twain used to end up every day on his porch reading JSMag and enjoying a stogie.